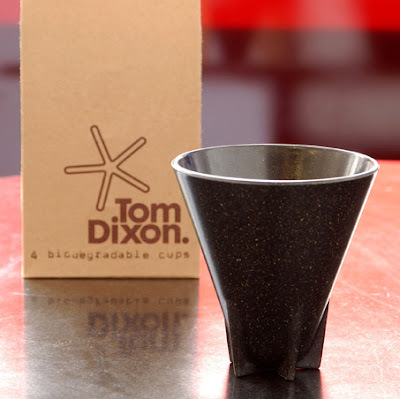 I like to think I am Eco conscious, although I could do so much more than I do, that is why I was intrigued by the Tom Dixon Eco Ware. 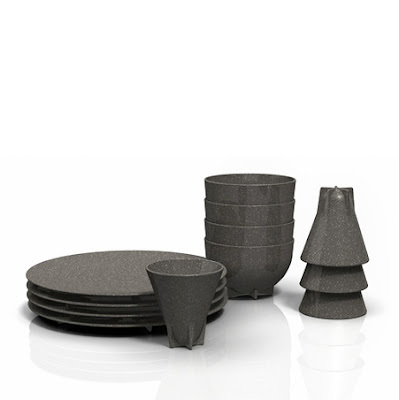 Biodegradable cups and other pieces have been made up of 80% bamboo and 20% biodegradable synthetics polymers. 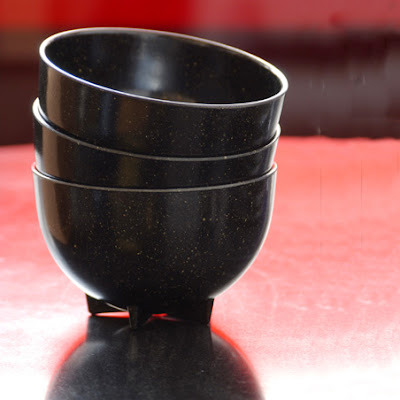 I love the shape and form of these, including how the feet have been placed on the cups. 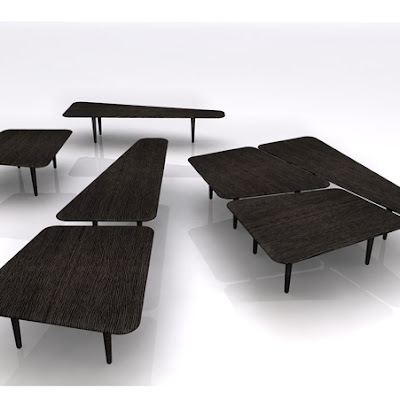 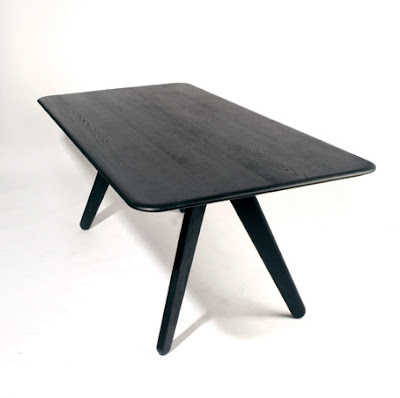 His modular table is also very beautiful, shown above.